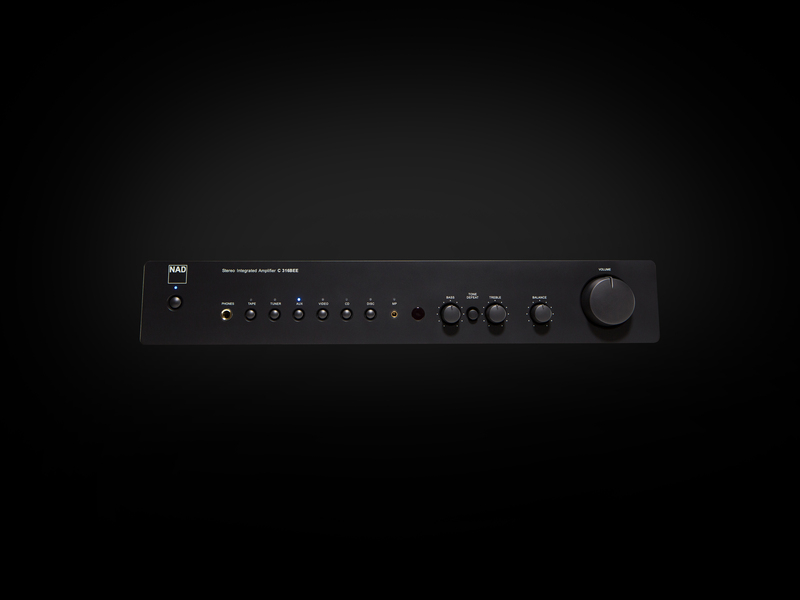 Our scene-stealing and award-winning design of the C 315BEE has given rise to the C 316BEE Integrated Amplifier. Our scene-stealing and award-winning design of the C 315BEE has given rise to the C 316BEE Integrated Amplifier. 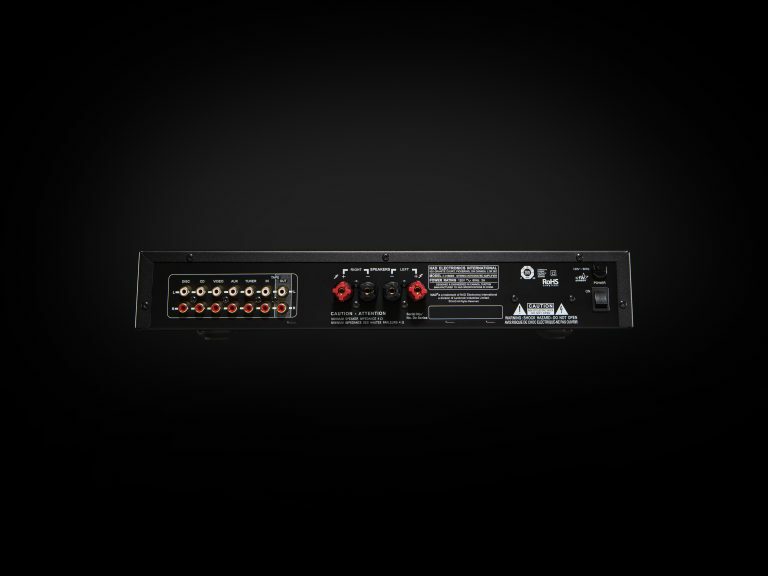 The C 316BEE promises improved power efficiency, a healthy dose of ‘green’ attributes, and serious musical performance. 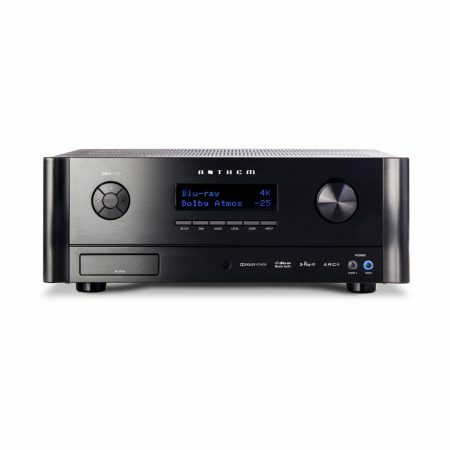 The C 316BEE also offers entry-level affordability; and for many, there will never be a need for another amplifier. 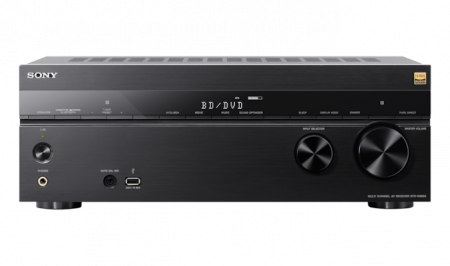 With class-leading specifications for noise, distortion, power, stereo separation and volume control tracking, the C 316BEE sets new benchmarks for performance, both measured and audible. The sonic result is a relaxed and inviting sound that digs out the subtle details in your favourite recordings and presents them across a panoramic stereo soundstage.